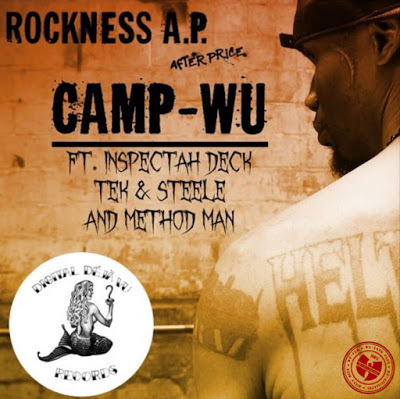 Rock (Heltah Skeltah) ft. Inspectah Deck, Tek & Steele and Method Man “Camp-Wu” produced by Ford Tuff and Pascal Zumaque. Off Rock’s first ever solo studio album, Rockness A.P. executive produced by Phil Anastasia (Blood Before Pride) everywhere 09/22/2017.